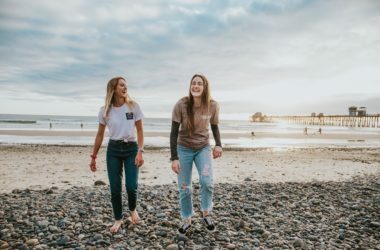 When it comes to personalised clothing, there are many different factors to take into account, especially when it comes to calculating the price. The term ‘personalised clothing’ is a very general one, as this could refer to anything from screen printed T-Shirts to embroidered polo shirts and both would be priced very differently. But of course, there are many other factors that come into play. In this article, we’re going to illustrate not only where and why the price might rise, but also where you can benefit from some generous price breaks and save yourself some money whilst mixing up the type of products you order. With 20 years of experience in the printing business, we have made it our mission to not only offer high quality printed products but to make these as economical as possible. One of the ways we have done this is by working with a variety of top class brands and suppliers who make garments and products specifically for the purpose of garment printing. Secondly, our printing locations are located all over the U.K. and we even have another branch in Barcelona, Spain, meaning that we will always try to print in the one closest to you to save on time and delivery costs. If you are ordering promotional products for an event and realise that things might be a little tight, we offer next day printing and you can opt to have the printed merchandise sent directly to the event location – even if this is abroad. So, what exactly are the factors that impact the price of your customised clothing? Take a look at the Factors that Impact Price and Quotation for Personalised Clothing Infographic and continue reading for a more detailed guide. At Garment Printing, we want to help you get the best deal possible, which is why the more you buy, the lower the price per unit. So let’s think about this. You’re a business investing in promotional merchandise for corporate events. You order 100 screen printed tote bags every few months at £1.15 p/u. However, if these were bought in bulk, say 500 tote bags, they would come out at a steal at £0.75p per bag, and with our tote bag offer, you’d benefit from free delivery, making them even more economical! This is just an example, but the price breaks can be applied to all of our products and printing techniques. 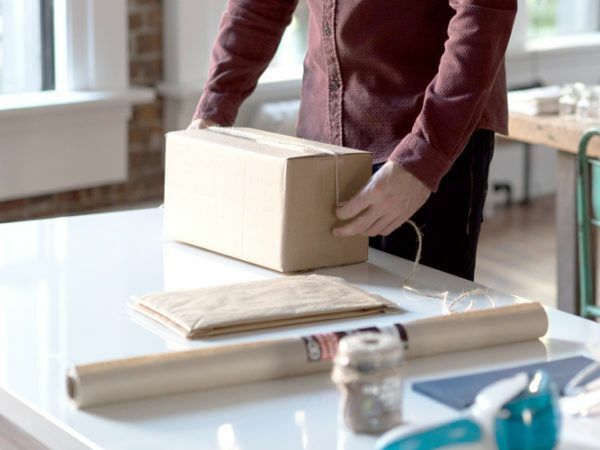 So whether it’s promotional merchandise, fashion clothing for resale or personalised sportswear you’re looking for, it’s logical to order everything at once in bulk. Not only does it make sense economically, but also for your peace of mind as ordering in bulk ahead of time can avoid a great deal of unnecessary stress as you’ll always have products in stock and be prepared for any event that springs up at short notice. This will also avoid extra charges for express delivery for last-minute orders. 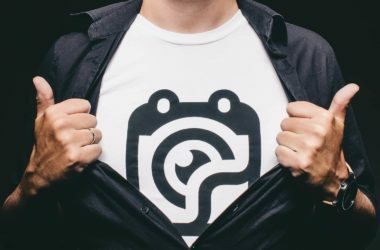 You’re only ever going to pay once for the product you choose to print on, but the price of the print job as a whole can vary quite a bit due to what, how and where you want to print your design. Naturally, if you want to print in various positions the price goes up as the amount of ink is increased. Likewise, if you need an extra large print, you will also see the price rise slightly. 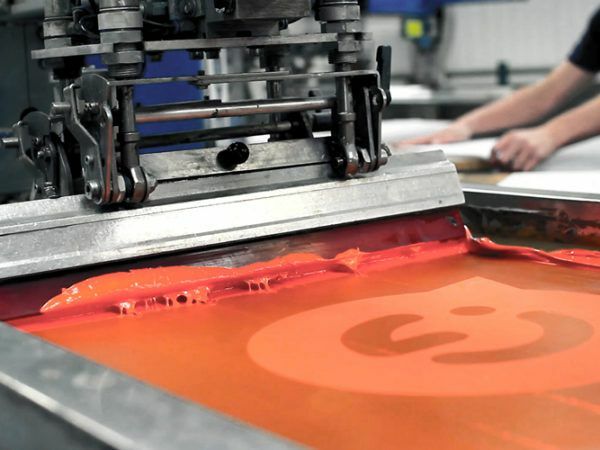 The exception is screen printing where the price only varies according to how many colours are present in your design as a new screen is needed for each colour and this increases the setup cost. With all printing techniques, there are size limitations. The great thing about screen printing is that we offer jumbo screen printing, meaning that you can create prints within an area of 45cm x 55cm rather than being limited by the standard size of 35cm x 45cm. Another factor to consider is the colour of the product. Though white T-Shirts look great with a colourful design stamped across the front, there are times when you want the backdrop for your print to be a little more colourful. Black tote bags have become increasingly popular amongst our clients as these look great with a white print. Naturally, companies who are ordering printed products to use as promotional merchandise or personalised workwear will opt for a coloured garment or product based on their brand colours. However, what you should know is that it is more expensive to print on garments that aren’t white as an undercoat of white ink is needed in order to make sure that the final print colours match the Pantone brand guidelines and stand out from the background. So what can we deduce from this information so far? Well, if you’re looking for the most economical way of printing your personalised clothing, the cheapest way of doing so would be to opt for a white garment, create a design that contains just one colour and use screen printing to print it in just one position. 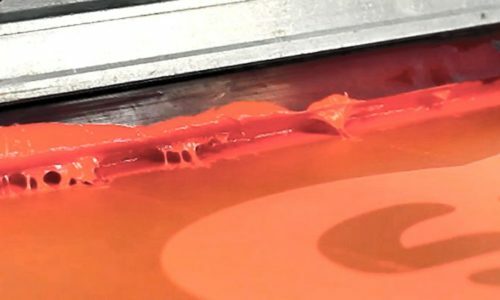 However, if you are only looking to print a very small number of items, screen printing wouldn’t be the advised printing technique as it the setup cost is larger than say Direct to Garment (DTG). So, the artwork has been approved by both you and our printing experts, now what? Well, we try to get the order processed as quickly as possible, minimising the turnaround time of your order so that you can make use of your printed products as soon as possible. However, if you’ve got a really tight deadline and need your personalised clothing as soon as possible, we offer a next-day printing service that will get your order to you in record time. Naturally, this will incur a small extra charge when working out the final price so be sure to explain all your needs when requesting a quote. Additionally, if you order in bulk, say over 100 T-Shirts, the price of packaging will go up slightly as you will need more than one box. So there you have it. The factors that impact price and quotation for your customised clothing. As you can see, there are many to consider and we hope that this article helps you when it comes to receiving a quote and making sure that your order falls within your budget. We highly recommend that you give as much information as possible when requesting a quote as this will make it easier for our sales team to give you an accurate price and process your order as quickly as possible. If you still have any doubts, don’t hesitate to get in touch by calling 0207 101 9315 or filling out the quote form below.